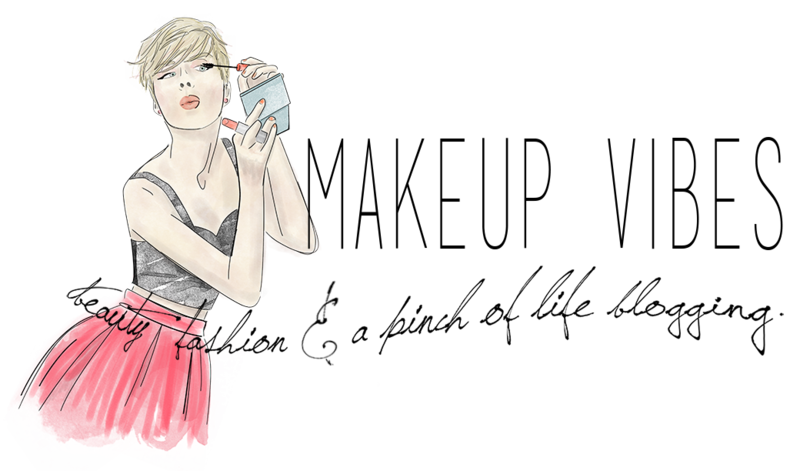 SIGMAX COLLECTION: 4 New Brushes to Fall in Love With! Sigma Beauty just launched a new line, the Sigmax HD brushes!!! This collection features the Sigmax synthetic filament, which was created to perfectly apply powder, cream and liquid products onto skin without absorptiom into the bristles. Wanna know more about this line? Keep reading…. The F86 Tapered Kabuki is ideal for application of liquid, cream and powder products to precise areas on the face. It is perfect as contouring brush. The F86 applies the right amount of product on the right areas and gives that flawless, sculpted look that every woman wants. The F86 is sold individually for $16 or as part of the Synthetic Kabuki Kit for $56. 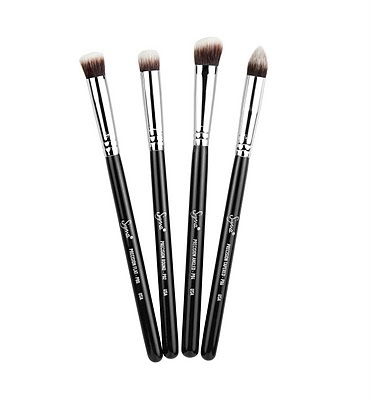 The new Synthetic Precision Kit contains four brushes: P80, P82, P84 and P86. The P80 is a small flat top brush, ideal to conceal blemishes, sun spots and small imperfections on the skin. It can be used to stipple concealer on defined areas, followed by precise application of setting powder. The rounded P82 brush was designed to mimic your fingertips. That’s why this brush is amazing for applying eye shadow primers. It can also be used for the precise application of highlight shades on the bridge of the nose, cheek bones and cupid’s bow. The small angled top of the P84 makes this brush perfect for precise contouring of the sides of the nose and contouring the hollows of the cheek bones. It can also be used to highlight the brow bone. Lastly, thanks at its unique tapered shape of the P86 brush is ideal for application of concealer under the eyes and in defined areas such as the sides of the nose, chin and around the mouth. This brush can also be used to perfectly apply concealer around the lips to prevent color bleeding. You can buy the Synthetics Precision Kit for $49. In case you don’t want the whole kit, you can get each brush individually or $14 each. And what if you want to try all of the synthetic must haves??? Then the Synthetic Essential Kit is made for you! 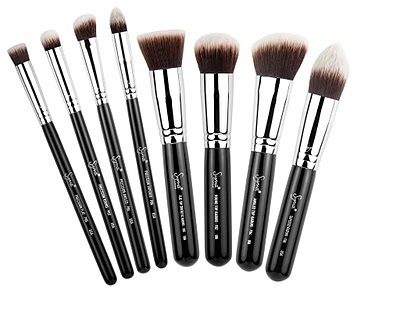 This kit contains all eight face HD brushes(F80, F82, F84, F86, P80, P82, P84, P86). The Synthetic Essential Kit has everything you need to achieve a perfect and flawless look! Available for $99. Have a wonderful week, beauties! Synthetic Kabuki Kit $56, Sigma Precision Eyes $49,Synthetics Essential Kit $99. Αν,τώρα, θες να αγοράσεις μεμονομένα κάποιο πινελάκι, υπολόγισε περίπου $16 το ένα. just received F82 kabuki and I'm so excited!!! It is so soft!!! I really loved the new line of the brushes F86 & P86 are must haves!! Let us know your opinion!!! Τα θέλω όλα..δεν μπορώ να διαλέξω!!! I want P86 for under eye concealer application!